Welcome to Move Student Ministries where our mission is to be on mission in the name of Jesus Christ. Jesus Christ was sent to the world because of God’s love (John 3:16). Jesus preached, taught, healed with a special love and compassion that reached the masses. At Move Ministries, we believe we are sent as “ambassadors for Christ” to share His love and our lives with other students and to be present in their world. We want to welcome others as God welcomes us. (Rom. 15:7). That means we want to invite students to know and experience God’s love. We live in a society that is full of fear, aggression, selfishness, greed, envy, and harm. We desire and strive to provide an atmosphere that exhibits openness, compassion, patience, kindness, and peace so that the Good News will be better heard and demonstrated. The primary focus of Move student ministry is discipleship. Before Jesus’ ascended to Heaven, He gave orders to His Apostles to go and make disciples of all nations. Discipleship is life on life teaching and training. Jesus modeled this by taking the twelve and living among them as an example. I hope we have the opportunity to help your student become a passionate Christ-follower! 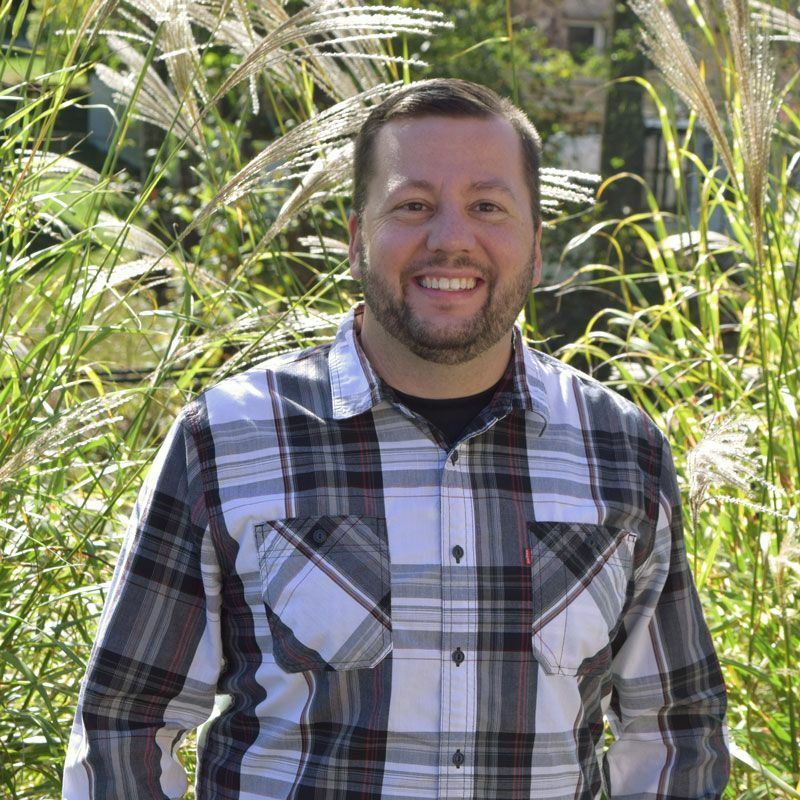 Jed Worline has served in youth ministry since 1999 in Ohio, Michigan and now is the current Youth Pastor at TVCOG in Scott Depot, West Virginia. He is a graduate of and current student at Mid America Christian University. Pastor Jed has participated in overseas and local mission trips, Music Festivals, community outreach projects, student leadership training and youth camp ministry. Pastor Jed and his wife, Marsha, have three beautiful children, Parker, Pierce and Gracelyn.